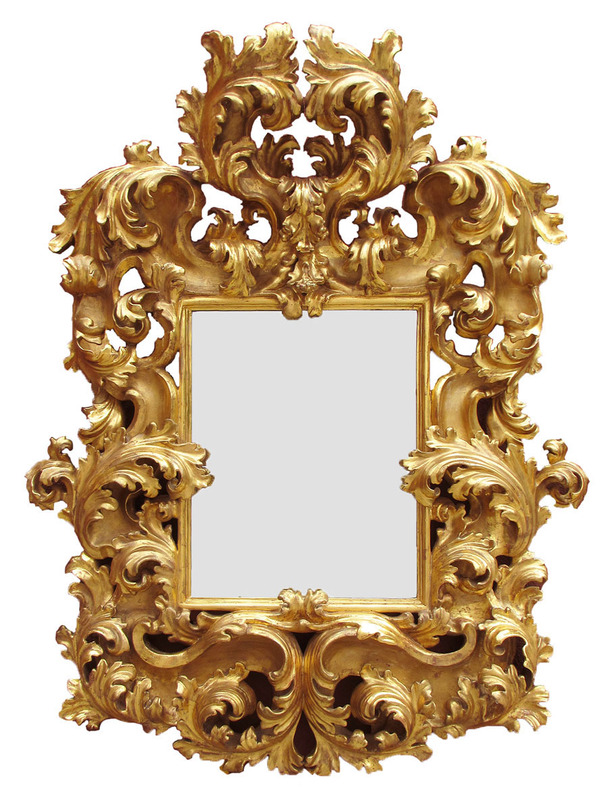 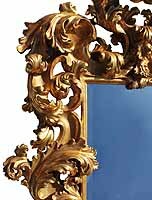 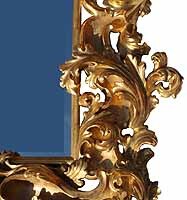 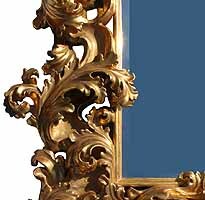 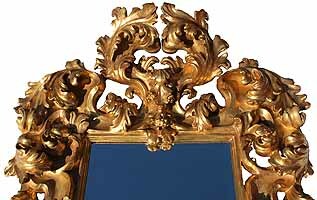 A Palatial and Museum Quality Italian 19th Century Florentine Rococo Gilt Wood Carved Mirror Frame. 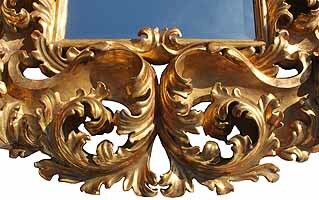 The ornately carved frame with scrolls and acanthus, all gilt is original. 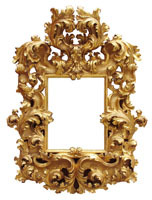 Circa: Florence, 1870-1880.